In This Post You Will Find Avengers Box Android MTK 0.6.1 Update Setup File Download Supported Setup Avengers Box Android MTK 0.6.1 Update Setup File Download Enjoy.Avengers Box Android MTK 0.6.1 Update Setup File Download.This Tool support for flashing,lock remove,FRP And many more support. 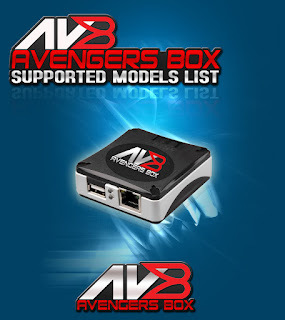 What Is New Update Avengers Box Android MTK 0.6.1 Update Setup File? read info, simlock, remove frp, factory reset, read/restore nvram, flash firmware. read info, remove frp, factory reset, read/restore nvram, flash firmware. In support was added RA6 modem database, users can use this database to unlock simlock or repair imei. 5# Avengers Box Android MTK 6.1 Update Setup File Download. In support was added Y91C modem database, users can use this database to unlock simlock or repair imei.